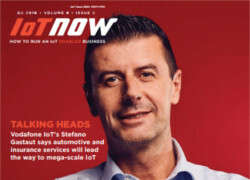 IoT Evolution is where OT and IT professionals, developers, and business executives go to learn how to strategize, build and profit from end to end IoT solutions. 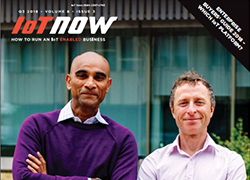 From building a network of edge devices to IoT gateways to scalable IoT connectivity networks, IoT Evolution covers all the critical issues and provides attendees with an unmatched resource for information, contacts, partners and providers. Hear about IoT business intelligence and analytics, solutions for enterprise operations, fog and edge computing, and market opportunities within different verticals including smart cities, healthcare and industrial.